The Gauntlet 3.0 Attaché is a rugged laptop bag from Thule that's designed to provide protection for a slimline 13-inch laptop. The Gauntlet 3.0 Attaché is advertised as a MacBook bag, but we found it to fit most 13-inch slimline laptops. We tested this one with a Toshiba CB30 Chromebook. The Gauntlet has a built in shoulder strap, which is fully adjustable. There is also a pair of handles at the top of the case, should you want to carry it like - as its name suggests - an attaché case. Inside the bag has a laptop compartment and pockets. 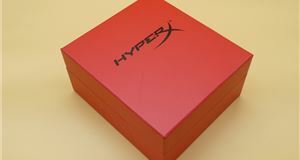 There is also a separate compartment for computer accessories. 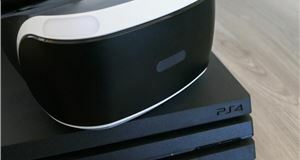 The bag comes in just one colour – black – and is made from Polyurethane, which makes it soft to the touch, but tough and scratch proof with it. The clamshell design features hardened edges to provide protection from light knocks or small drops and prices start from £45 (Argos). The case is covered by Thule’s comprehensive two year warranty, which means they will replace it with a new one should it become damaged by normal wear and tear. Very good actually. The bag is incredibly light, which means you can carry it around for long periods without it causing back or shoulder ache. The soft-touch exterior is also easy to clean, with dust and mud wiping off with a wet cloth. 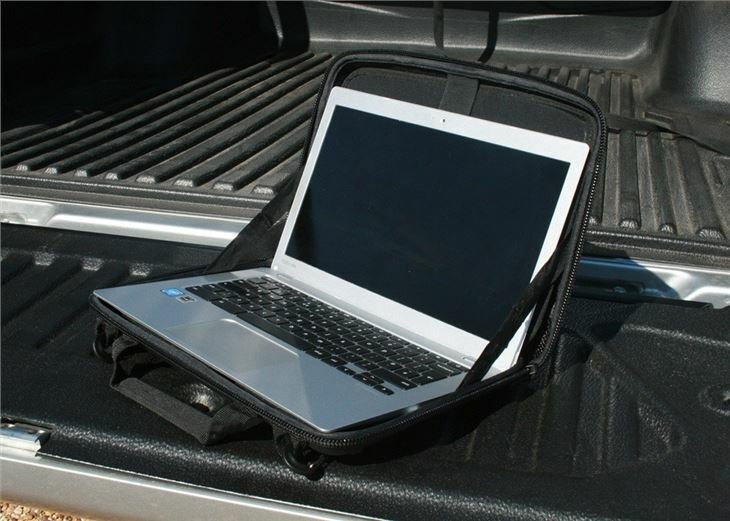 A 13-inch laptop fits snugly inside, while an adjustable Velcro strap holds it in place. You don't have to take the computer out of the bag to use it either. Instead you can open the case, unfasten the laptop and use it within the case. The Gauntlet 3.0 Attaché feels like it is built to take a few knocks and most of the protection is provided by the clamshell front, which cushions any blows and prevents them getting anywhere near the laptop at the back. The hardened edges also provide rigid structure too, limiting any damage should you drop it. 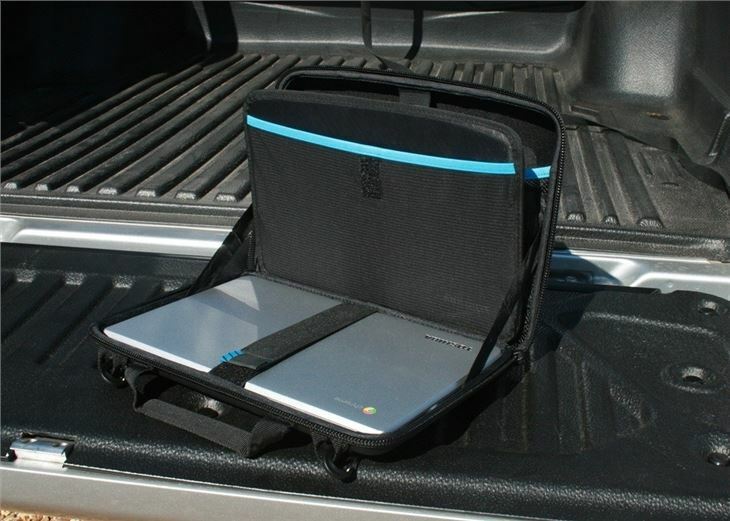 As well as space for a 13-inch laptop, the bag has two deep pockets, with storage for power leads and computer accessories. There are also lots of snap shut pockets, large enough for pens, notebooks and tape measures. 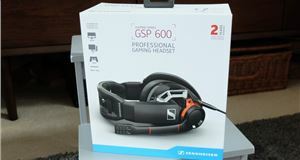 Like the laptop compartment, the pockets can also be secured by a Velcro strap, which means you don't have to worry about the contents falling out when you open the bag. The zip is robust and feels like it is built for heavy hands too, although we did notice that the side straps have a tendency to get caught in the zip, which is annoying when you’re trying to zip up the case in a hurry. If you’re someone who regularly takes your laptop out of the office then this rugged Thule bag could be ideal. It’s tough, easy to use and light enough to carry all day. We really like the smart exterior finish, while the smart interior makes it easy to neatly store loose items, like cables, notebooks and memory sticks. We also like the fact that the Gauntlet 3.0 Attaché doubles up as a protective workstation. This means you don't have to take the laptop out of the bag to use it, which is great for protecting when working in harsh environments, such as a building site. 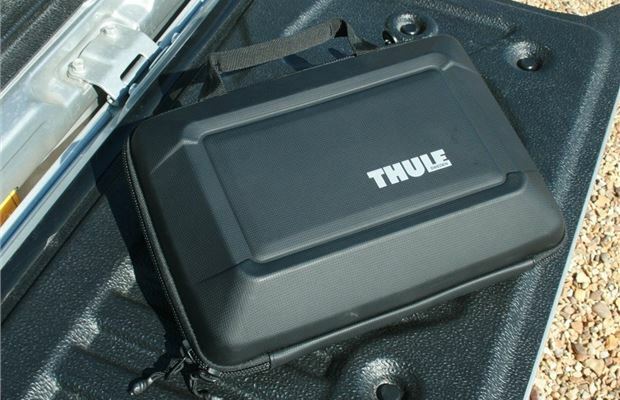 As a result we think this Thule bag will find particular favour with electricians and engineers. A few technical support workers might find it useful too, when taking their expensive laptop outside. On the downside, the Thule Gauntlet 3.0 Attache is pricey. It'll twice as much as some of its rivals and some might think £40+ is too much to pay. 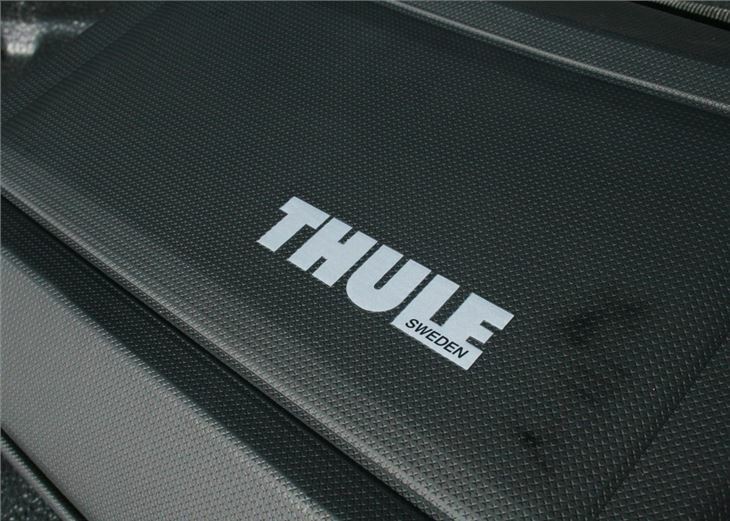 That said, you do see where the money has gone and if you value your laptop then the Thule bag is a worthy purchase.